Super Savings at Both Stores! 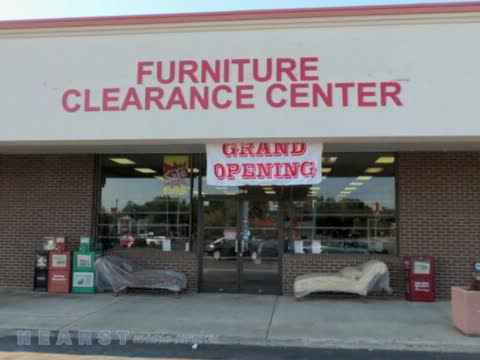 See the best furniture deals in Greensboro AND High Point Today! 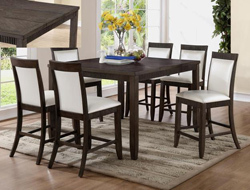 Our discount furniture stores have an excellent selection of quality bedroom, living room, dining room and kid's furniture at low prices! Stop in to browse our excellent selection today! We offer a full lineup of home furnishings; Sofa and Love Seat Sets, Sectionals, and Reclining sets from Serta, Simmons, Hughes, Corinthian and Klaussner. 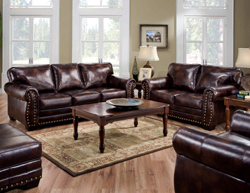 Recliner Chairs, Accent Chairs, Media Furniture, Coffee & End Table Sets, Lamps and Other Accessories for the Living Room. 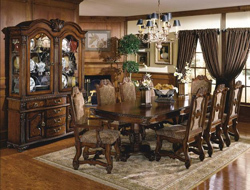 Formal and Casual Dining sets, as well as Counter Height and Pub sets for your Dining area. 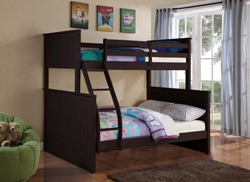 Our Bedroom Department features Complete Bedroom sets, Bunk Beds, Platform Beds, Headboards, Futons, as well as Premium Storage sets and King Bedrooms by Ashley and Lifestyle Furniture. Plus, a full line of Premium Mlily Memory Foam, Hybrid, and Innerspring Bedding. All of this and more at deep discount / factory direct prices! Home of the Whole House Packages for $1,599.00! Easy Lease/Purchase plans with 90 day buyout option. Proudly serving Greensboro, NC and the entire Piedmont Triad area. Love seat Furniture, Bedroom suite Furniture, 3 Piece Furniture, Living Room Furniture, Dining Room Furniture, Area Rugs, Children’s Bedroom Furniture, Novelty Furniture, TV Stands, Bunk Beds, Recliners, Kitchen Tables, Dining Room Chairs, Mirrors, Sofa, Couch, Chaise Lounge.